O'Reilly's Pocket References have become a favorite among programmers everywhere. By providing a wealth of important details in a concise, well-organized format, these handy books deliver just what you need to complete the task at hand. 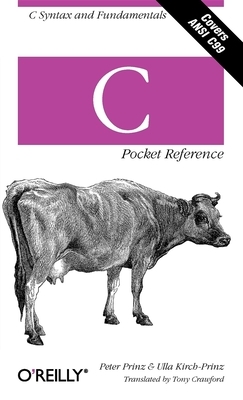 When you've reached a sticking point in your work and need to get to a solution quickly, the new C Pocket Reference is the book you'll want to have.